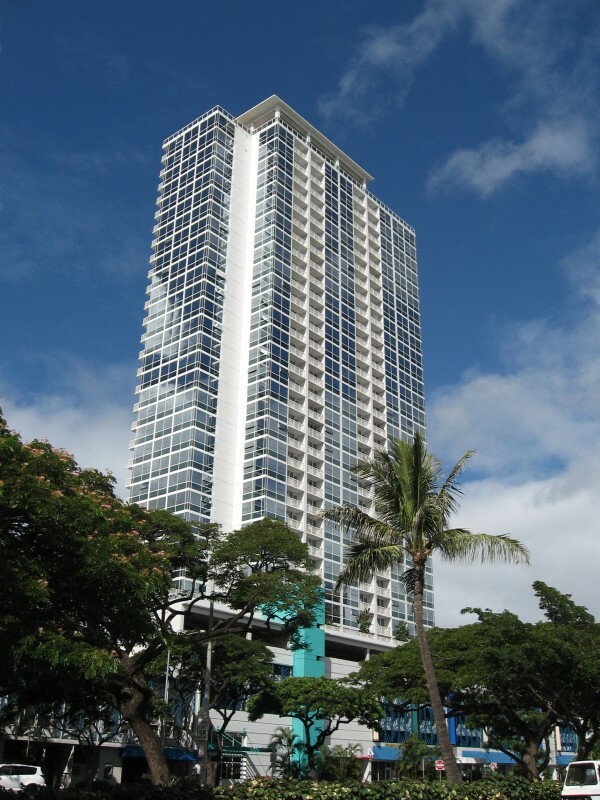 The 909 Kapiolani residential condominium is located at the corner of Kapiolani Boulevard and Ward Avenue. 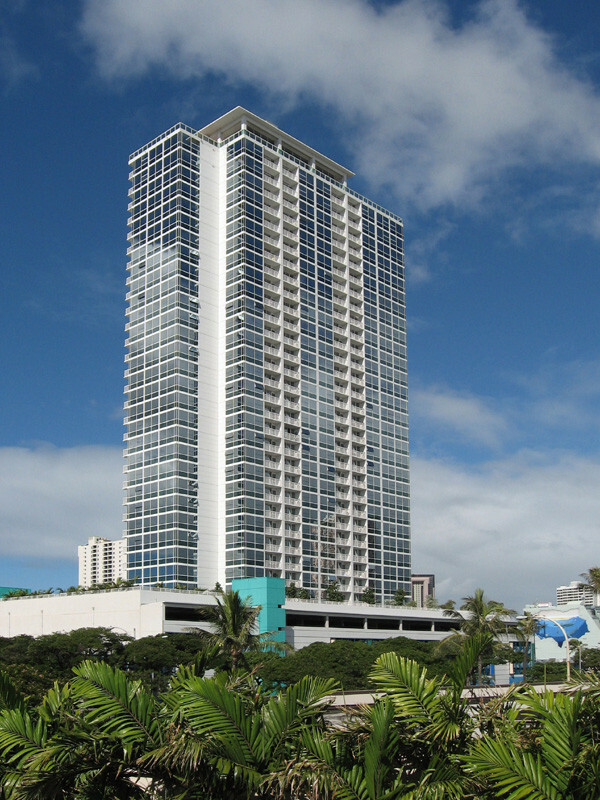 The project is a joint development of POSEC Hawaii and the Hawaii Musicians’ Association. The existing Musicians’ Association building was integrated into the project, which includes a new sound studio.